Emily Moseley Photography — Mini Sessions are happening October 21st! Mini Sessions are happening October 21st! We're about to head into my most favorite time of the year - I love autumn so much! It's a time to get cozy, to reflect back over the year, and to get ready for the holiday season. It's also a great time to take some photos! Maybe you need updated photos for your holiday cards, or you have an amazing Halloween costume, or you just want a few photos of your family in that lovely fall light. 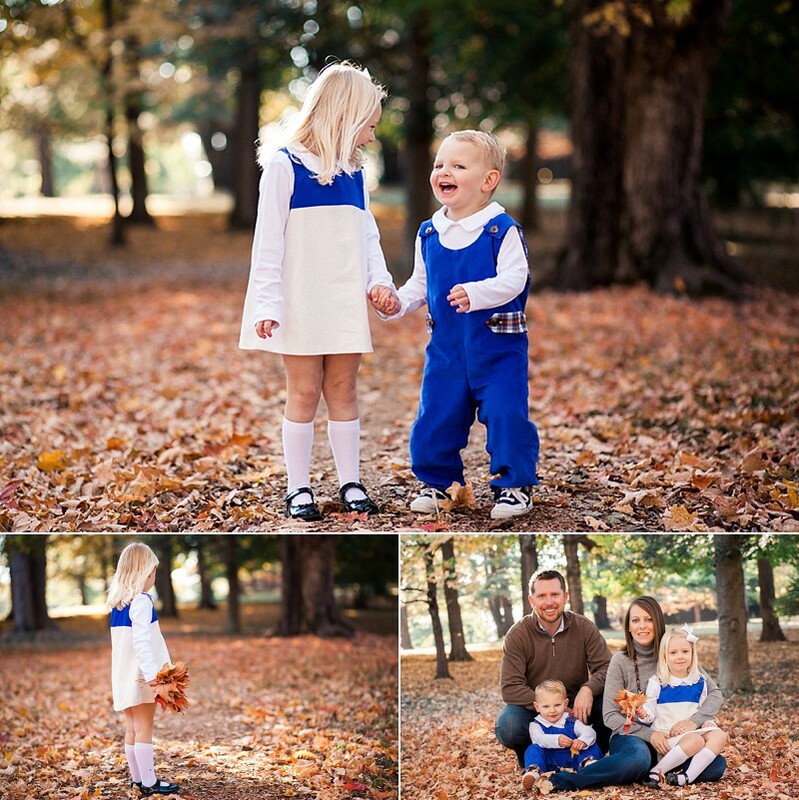 Fall mini sessions are an easy way to have a quick portrait session! They are only 20 minutes long and you will receive 10-15 downloadable digital photos in an personalized online gallery for $175. I will also have holiday cards samples at the sessions and you will be able to order them easily from your gallery! Cost: 10-15 images as digital downloads for $175. Includes print release. ***Rain dates are Sunday, October 22nd or Saturday, November 4th. To reserve your spot or if you have any questions please send me an email to emily@emilymoseley.com, or you can use this contact button! Thank you! Older PostLaney & Wes... Married!